Thanks for visiting our website, for heating repairs and air conditioning service in Raleigh, North Carolina, you can’t go wrong with Bolton Construction Service. If you have been living in this area for any length of time, it is very likely that you know someone who has engaged us to perform HVAC services. We have been around since 1925, and we are family owned and operated, so we take a great deal of personal pride in the heating and air conditioning repair work that we do here in Wake County. The “City of Oaks” is a physically beautiful place that has a great deal of appeal on many different levels. It is the home of North Carolina State University, so a fine education is available to you in your own hometown if you grow up in Raleigh. It is also part of the Research Triangle, so there is a strong economic base that you can become a part of after you graduate. We serve residents in all parts of this exceptional city, from Glenwood Village to Six Forks to Bayleaf and beyond, and we urge you to bookmark this page so you can find us when you need us. We enjoy a seasonal climate here in Wake County, but it can get quite hot during the summer. It is essential to have your air conditioning working properly, and if something goes wrong, you need an immediate air conditioning repair response. This is exactly what you will get if you contact Bolton Construction Service any time you need air conditioning service of any kind. We can be on the scene in a hurry, and our technicians are capable of working on all different makes and models. Plus, we know that air conditioning repairs can be necessary at any hour of the day or night, so we operate a 24-hour a day, seven day a week emergency hotline. In addition to our air conditioning repair work, we also offer a very effective maintenance program that can nip problems in the bud before they become expensive nightmares. Our maintenance plan can be worth its weight in gold, and we encourage our clients to take full advantage of the benefits. 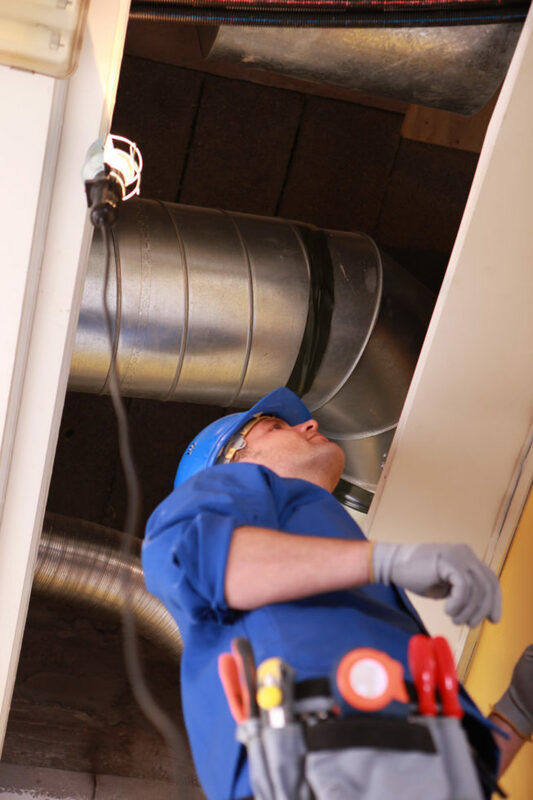 As a full-service HVAC company, we also have all of your heating service needs covered. Once again, we offer around-the-clock emergency heating repair responses, and our technicians in the field are well-equipped, highly experienced professionals that understand how to work on all different types of furnaces and other heating sources. Simply put, we get the job done right the first time, every time. Help Is Always a Phone Call Away! Our air conditioning service and repairs and heating services are second to none, but we work on water heaters as well, and we have licensed plumbers on our team who can handle drain cleaning chores and any other plumbing problems you may have. Whenever you need us, we can be reached by phone at 919-861-1500.